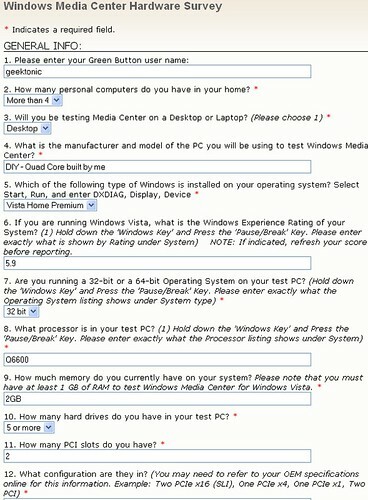 Microsoft is polling members of the Green Button community to find potential beta testers for Windows 7 Media Center. You can learn something from a poll like this so I thought I'd share the questions with you. 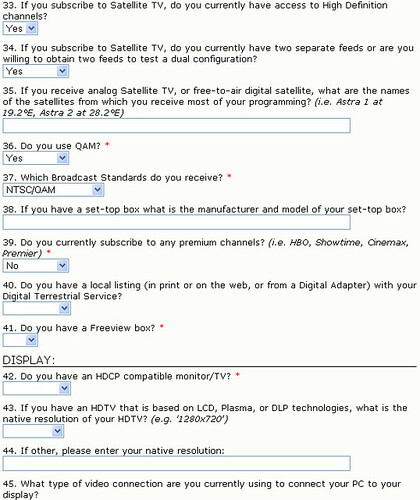 As you read through them there is a particular interest in Satellite TV it seems which for me further confirms the DirecTV support coming in Windows 7. If you are chosen as a Media Center beta tester, we will follow-up with an email when a beta will be available. 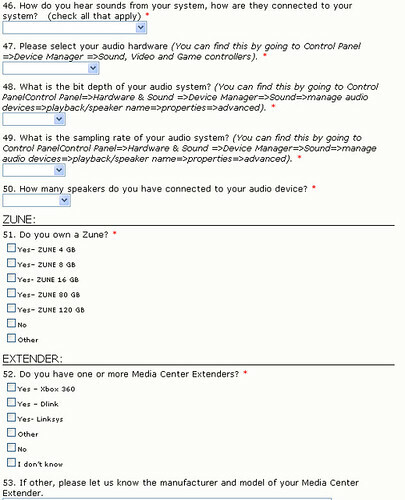 Please take a moment to complete the following instructions to access this survey. 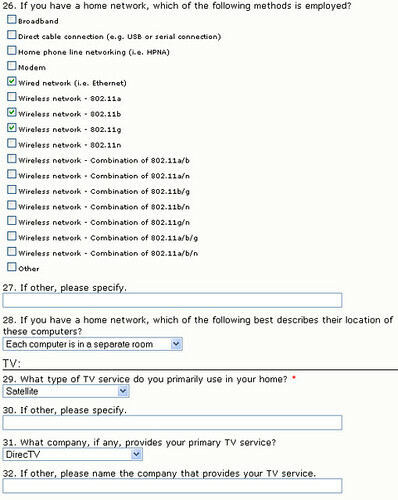 You are only allowed to complete this survey once. 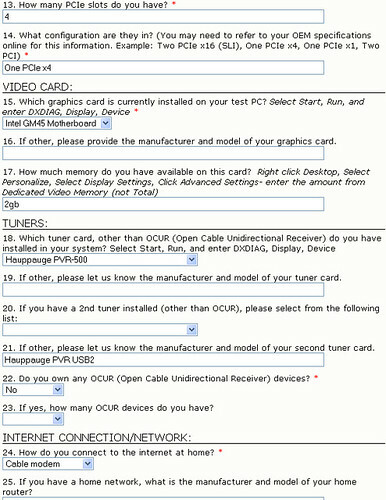 Please chose just one (1) dedicated PC for testing when responding to this survey. If you experience any issues accessing this survey, please contact wmcbeta@microsoft.com.